Here at The Cottages on the Key, we understand what makes a luxury vacation home right for you. 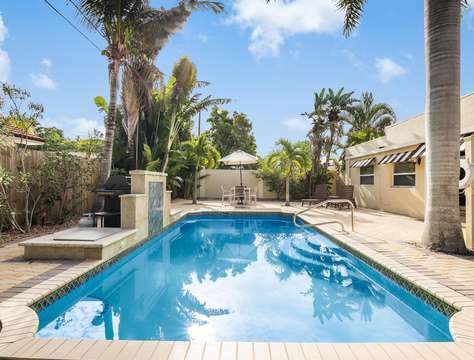 We make it our business to find a vacation rental that meets all of your needs and goes above and beyond your expectations. 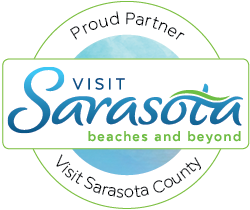 What better place in the world to visit than right here on Siesta Key in Sarasota, Florida. Ranked #1 Beach in the United States! 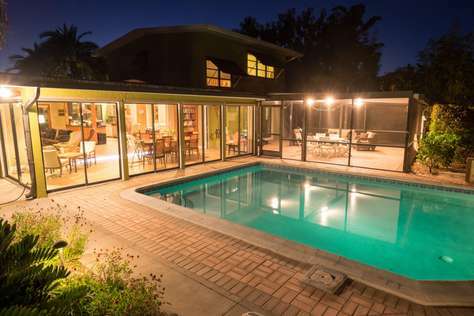 By providing the finest in vacation rentals in Siesta Key, we can ensure that your vacation is a success no matter which home is right for you. All of our cottages have high-speed wireless Internet with more than enough bandwidth to stream, video chat and surf at once. Unlike many places on Siesta Key, most of our properties feature well maintained bikes and locks. During the winter months (mid-November to mid-April) all of our pools are heated for continued use and your enjoyment. 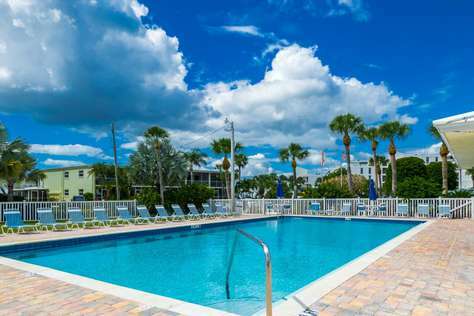 Siesta Beach is consistently rated as Americas #1 beach by multiple sources, it’s the reason finding a place to stay can be as challenging as finding enough time in a day! All of our cottages have on-site laundry and starter clean kit for 13+ loads, enjoy and stay ‘clean’ with peace of mind! Arriving late, or with a group, we can help minimize stress by leaving the essentials in your kitchen prior to your arrival!